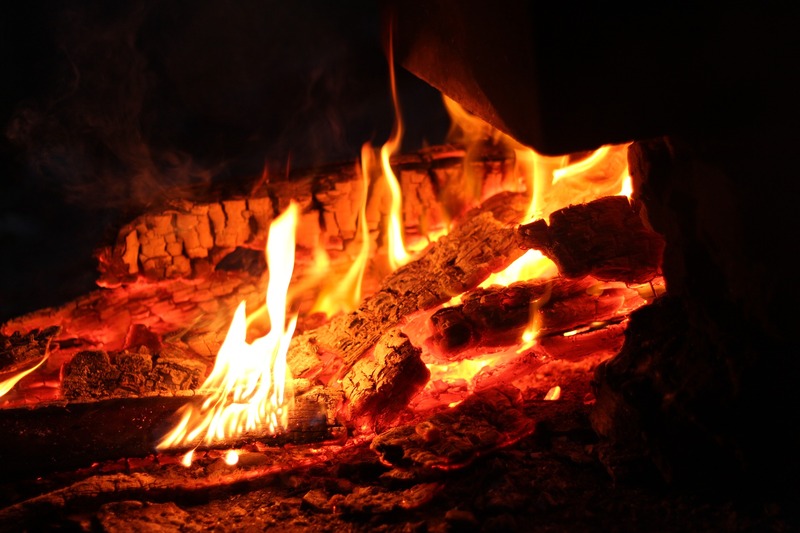 Firewood is an important regionally accessible form of fuel used for home heating and, sometimes, cooking. In Tasmania the majority of firewood is collected on private property, where logs are taken from the ground or trees (dead or living) are chopped down. People often don’t realise the importance of this dead wood to local wildlife and biodiversity. When it starts getting cold and wet outside many Tasmanians begin lighting their fires. 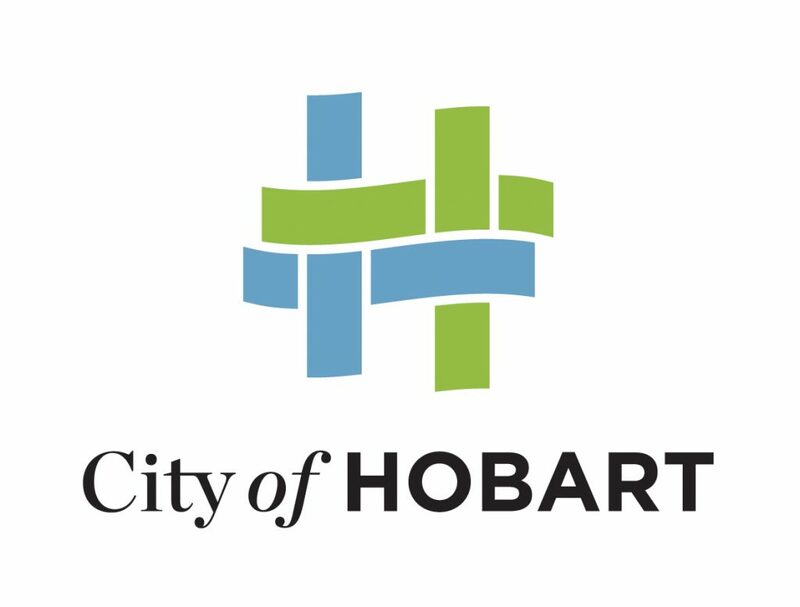 In fact, firewood is the main source of home heating in Tasmania, with 50% of homes using wood as a primary heat source1. Tasmanians are the greatest consumers, per person, of firewood in Australia. Tasmanian firewood-using households burn 5.8 tonnes/year2. A report released in 2003 estimated that to be approximately 610,000 air dry tonnes of firewood/year1. Of the firewood consuming households it has been estimated that 39% collect their own wood and 61% buy their wood. Most of the purchased wood is from small collectors or suppliers (62.5%), commercial wood yards provide 22.5% of the market and friends and relatives supply the remaining 15%. Of the user collected firewood 82.2% is obtained from private land and 17.8% is collected from public forests (Permanent Timber Production Zone [PTPZ] Land). As public forests on PTPZ Land are generally managed for wood production while the majority of native forests on private land are not, it is likely that the impact on biodiversity values is greater on private land. Of the households that collect their own firewood most collect fallen dead wood (58%) or standing dead wood (33%). The report by Driscoll et al. (2000) detailing these statistics can be read here. Is it illegal to take firewood from public land? Unless you have permission from the land owner or land manager, it is illegal to take firewood from public land. Under existing legislation a permit is required to take any native plant species from public lands managed by the State Government. This includes National Parks, State Reserves, Game Reserves, Nature Recreation Areas, Conservation Areas, Regional Reserves, Historic Sites and Public Reserves under the Crowns Lands Act 1976, Permanent Timber Production Zone Land under the Forest Management Act 2013 and Future Potential Production Forest Land under the Forestry (Rebuilding the Forest Industry) Act 2014 all other Crown land that does not currently have reserve status under the National Parks and Reserves Management Act 2002. A permit is also required to take any native plant species from Private Sanctuaries and Private Nature Reserves which have been declared under the Nature Conservation Act 2002, if you are not the owner of that land. Is it illegal to take firewood from private land? 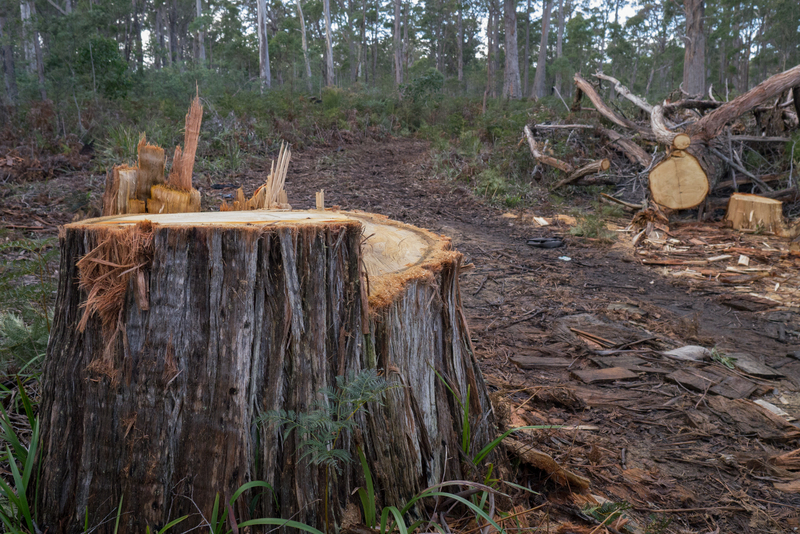 Where large volumes of timber are to be removed, a forest practices plan will usually be required. The Forest Practices Authority can tell you if you need a forest practices plan and if so, what is required to get one. Some local councils also require permits prior to removal of trees on private land. You will need to check this with your local council. Why is illegal harvesting of firewood, or ‘woodhooking’, a problem? In Tasmania the firewood industry is an intergenerational ‘backyard’ industry. It is a common conception in the community that firewood is a ‘free resource’ and a person’s ‘right’ to collect. This misconception makes regulating and policing the activity complex and challenging. Why is dead wood important for animals? Contrary to the popular belief that dead trees are only good for firewood, the wood, both standing and fallen, provides a home for many native animals and plays an essential role in keeping our beautiful bushland areas healthy. Some of our native animals, including birds, are directly threatened by the removal of dead standing trees as they rely on hollows in trees for shelter and breeding. Hollows are produced by environmental processes that occur over long periods and trees with hollows suitable for wildlife are generally more than 150 years old. Fallen timber from the forest floor is also vital habitat for mammals, reptiles, amphibians and invertebrates and is extremely important for mosses, lichen, fungi, liverworts and micro-organisms (such as bacteria, small fungi, algae) which play an important role in returning nutrients to the soil. More information on tree hollows and logs and their ecological importance can be found here and here. At least 29 of Tasmania’s bird species rely on hollows in standing dead trees for nesting in Tasmania. 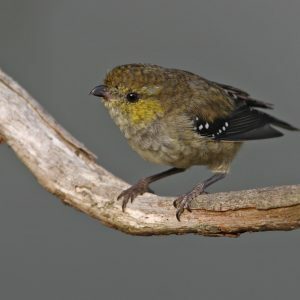 Four of the bird species listed under the Tasmanian Threatened Species Protection Act 1995 are known to be hollow-dependant. This includes the critically endangered Orange-bellied Parrot, the endangered Swift Parrot and Forty-spotted Pardalote and the vulnerable Masked Owl. The first three are also listed as endangered or critically endangered under the Commonwealth Environmental Protection and Biodiversity Conservation Act 1999. Numerous native and exotic mammals in Tasmania rely on tree hollows. Five arboreal marsupials, including the common brushtail possum, Common ringtail possum and Eastern pygmy possum use tree hollows. Eight bat species, including the endemic Tasmanian long-eared bat use tree hollows. Tasmanian devils and quolls use hollow logs as dens. An unknown number of invertebrates, often overlooked but critical contributors to ecosystem health, use tree hollows to varying degrees and rely on dead and decaying wood for their habitat or as a food source. How can you help save animals and birds? There are a number of things you can do to help reduce the impact of firewood harvesting on our precious native wildlife. Driscoll, D., Milkovits, G., and Freudenberger, D. 2000, Impact and Use of Firewood in Australia, http://www.environment.gov.au/resource/impact-and-use-firewood-australia, accessed <23 Feb 2017>, CSIRO Sustainable Ecosystems, Canberra.